NOTE: Prayer beads are sold separately. Purchase online at www.prayerworksstudio.etsy.com. 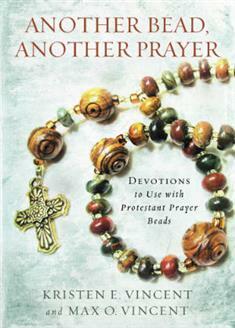 This is an excellent resource to help you concentrate in prayer as well as learn new ways to pray. Also a strong option for retreats. Length of study: 4 to 12 weeks.